Could a tenfold increase be just the beginning? 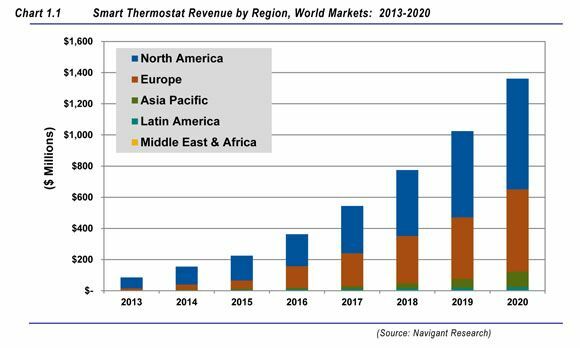 The global smart thermostat market could be worth nearly $1.4 billion by 2020, up from about $100 million today, according to a new market study from Navigant Research. Although that is a considerable climb in seven years, the report takes a conservative approach to some market barriers, particularly utility involvement in the U.S. residential market. If companies produce compelling offerings in the open market, which is already happening from retail stores to telecom bundles, the figures could potentially be higher. It is true that smart thermostats are still a niche offering and utilities are just getting into the space. But other trends would suggest the market is gaining traction. According to GTM Research, there are now a handful of home energy management system companies in the U.S. that have procured more than 1 million customers -- many using smart thermostats as a part of the offering to connect with customers. These companies are providing services that utilities have been incapable of providing. Nest Labs is reportedly shipping 40,000 smart thermostats per month, with its highest installation rates coming on Christmas of last year. 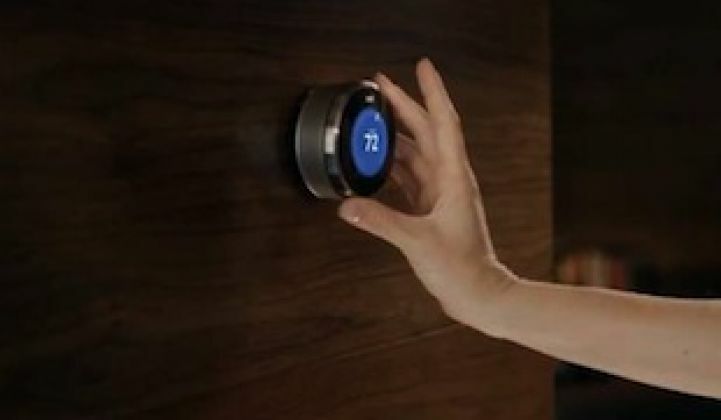 Alarm.com says hundreds of thousands of more customers have smart thermostats as part of its connected home offering. Europe also has non-utility offerings, like Tado, that are looking to shake up the market. Arguably, it is the lack of utility involvement that makes the potential for smart thermostat growth impressive. At the same time, the convergence of mobile phones and thermostats is making these products much more attractive for customers. Though less reliable, anecdotal evidence would also suggest that the market is indeed gaining traction. When you overhear people on vacation comparing their thermostat iPhone apps, or you listen to someone gush about their Nest thermostat at a cocktail party, it implies something is different in the thermostat market. People are not buying these products just to save money or because they are laser-focused on energy efficiency. People buy these products because of the convenience of controlling their heating and cooling remotely from a smartphone. For most people, any savings on monthly utility bills are a bonus. As for utilities, many of them are not that interested in managing devices in homes. But they love the idea of leveraging the products once they’re out there, and they're increasingly relying on outside providers that are now gaining traction in the home. GTM Research sees single devices in the home, and especially the smart thermostat, as a relatively low-barrier entry item for vendor selling to utilities. 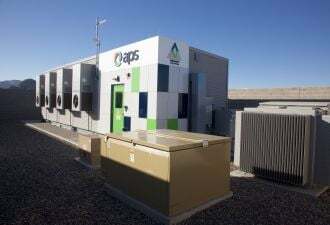 Many utilities, including San Diego Gas & Electric, Southern California Edison and Austin Energy, have revamped their residential demand response offerings to either leverage thermostats in their territory or to offer some of the more popular models for enrollment. There are a lot of emerging factors driving the smart thermostat space -- almost all of them coming from outside of utilities.